Research and Studies: These include short-term surveys and studies commissioned by different clients. We also support MS, MPhil, PhD students and interns from home and abroad viz. Manitoba University, Canada, Khulna University, IUB, NSU and SUST to conduct their field research in CNRS sites. CNRS conducted three studies in the area natural resources management, impact evaluation, and management planning and disaster vulnerability commissioned by different clients. 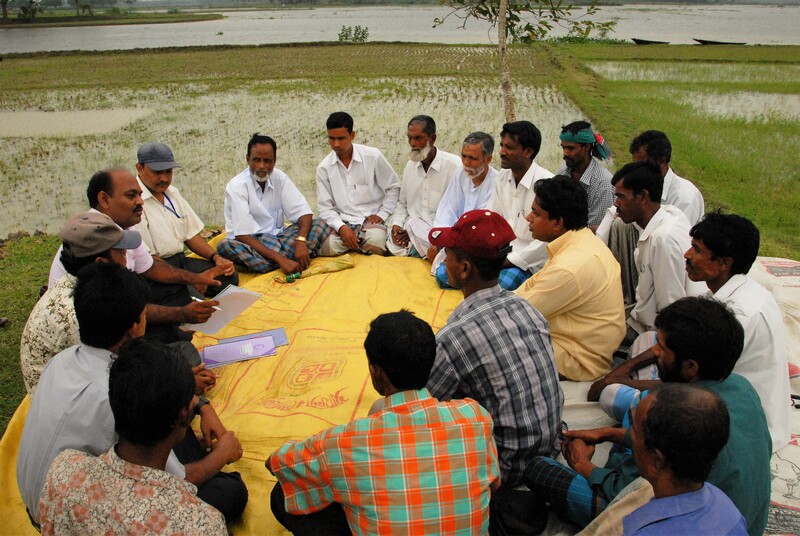 Process evaluation - commissioned by ITAD, UK, CNRS conducted an evaluation to assess the nutritional outcomes of three large DFID funded project in Bangladesh. Climate Disaster Vulnerability Index - UNDP Bangladesh commissioned this study to conduct a vulnerability index of six climate disaster hotspots of the country. Follow up survey - SIPP of SDF commissioned this survey to assess the changes in livelihoods and empowerment of target communities.